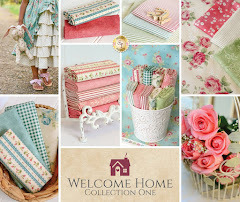 The Shabby | A Quilting Blog by Shabby Fabrics: Purrfectly Pieced: A new Block of the Month from Shabby Fabrics! How cute is this quilt?! 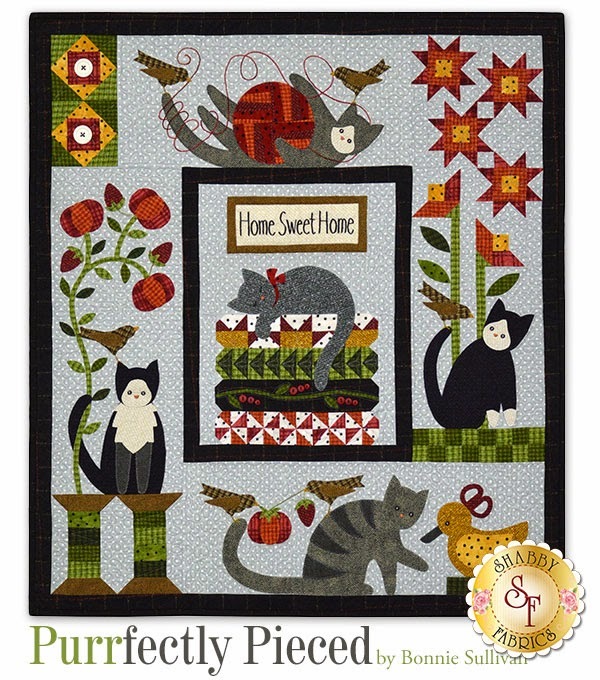 Purrfectly Pieced features applique and simple piecing to purr-fectly capture the adorable playfulness of cats! 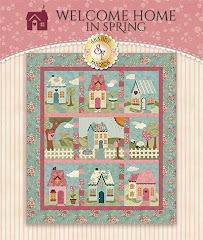 This new block of the month was designed by Bonnie Sullivan who you may know as the designer of the ever-popular Bertie's Spring! In this new quilt she did an excellent job of mixing piecing and applique to give the look of a complicated quilt while actually keeping things pretty basic! The thing that makes this quilt special is that all of the applique is pre-fused and laser-cut. This style of applique is so fun and you don't have to worry about tracing, cutting, or turning edges- all you do is peel off the back of the applique piece and iron it on then stitch it down! Purrfectly Pieced is a 5 month program that begins in September 2015 and finishes in January 2016. All of the applique pieces, patterns, and buttons to complete this 33"x37" quilt will be included- even backing fabric! Oh, and did I mention that all of the fabrics are soft, cuddly flannel! Do you have a favorite block? Let us know in the comments below! We hope you sign up for Purrfectly Pieced today- spots are filling up quickly! 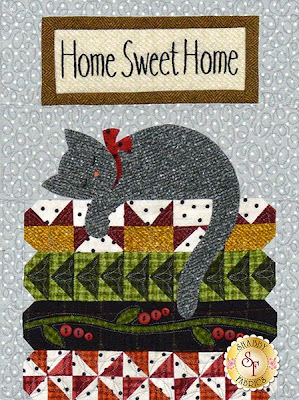 Yes, my favorite is the center Block with the Kitty on the Blankets and Home Sweet Home above it. Reminds me of our cat that we had. Beautiful new Quilt!! Very cute--I love the kitty sleeping on the quilt stack! I just love this new BOM and I can't wait to get started on it! Thanks so much for offering it to us out here in Bogland! !